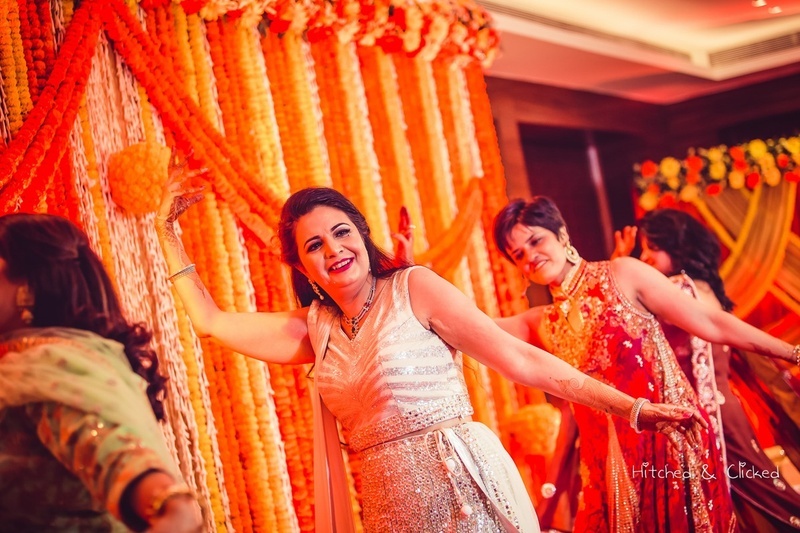 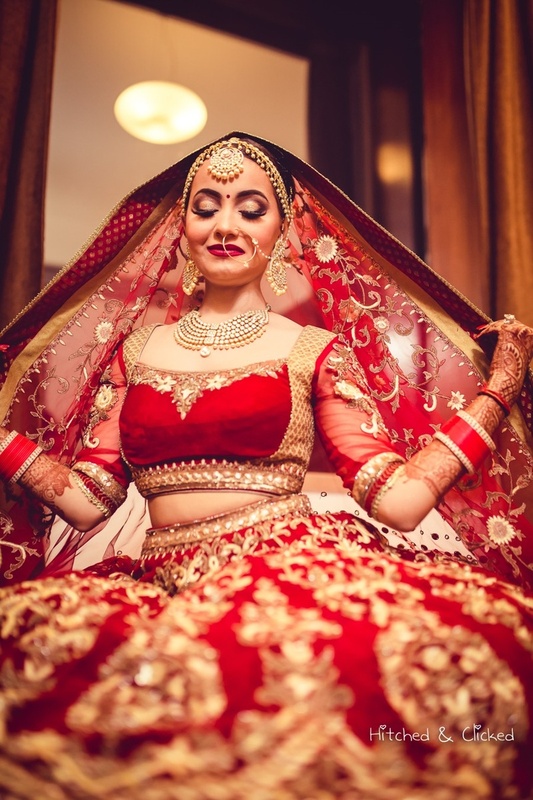 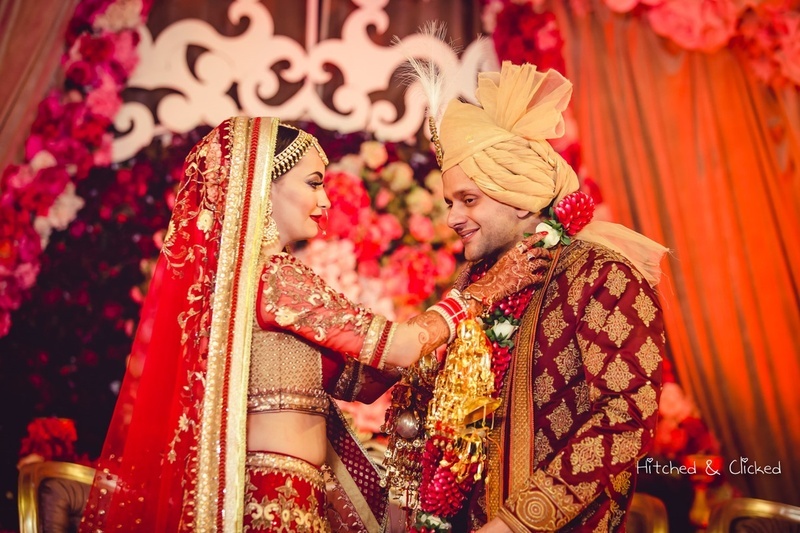 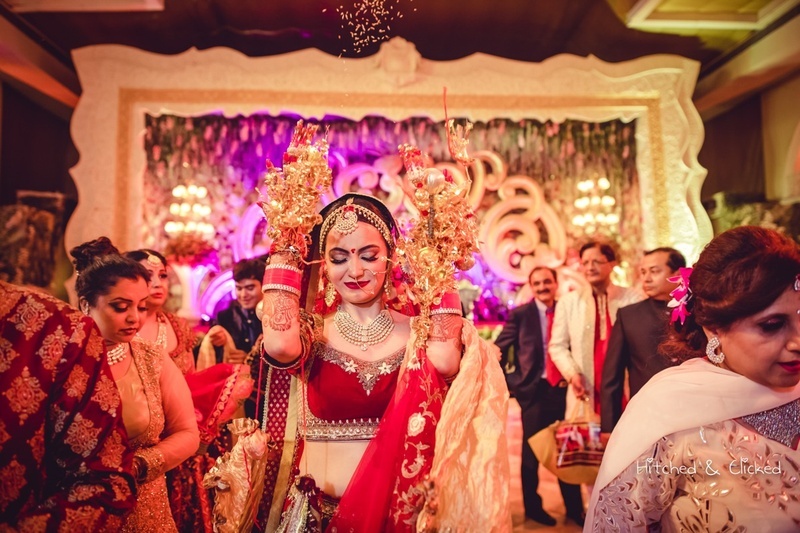 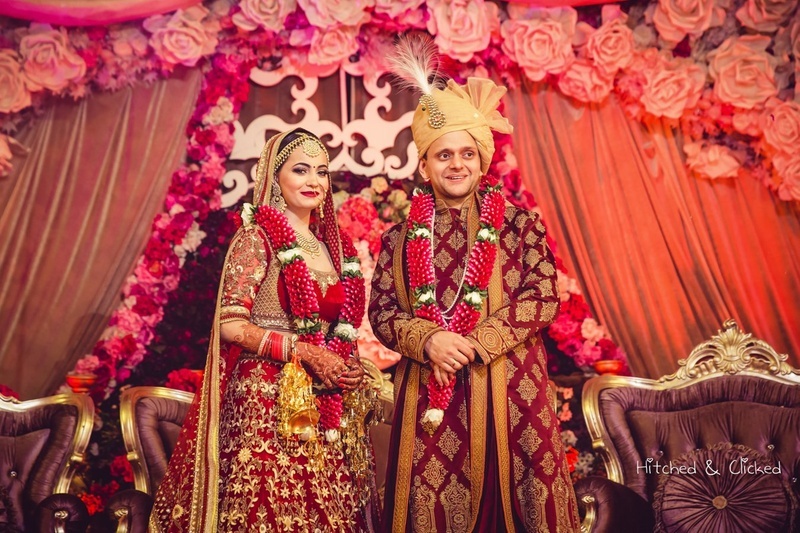 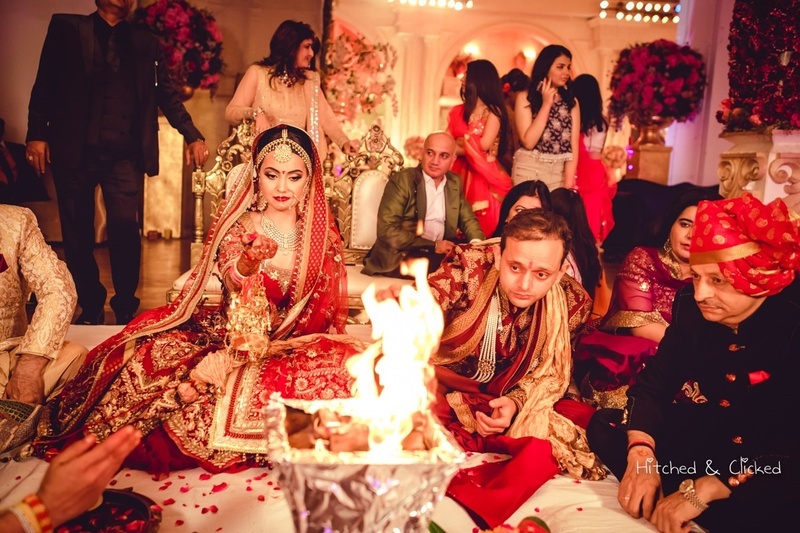 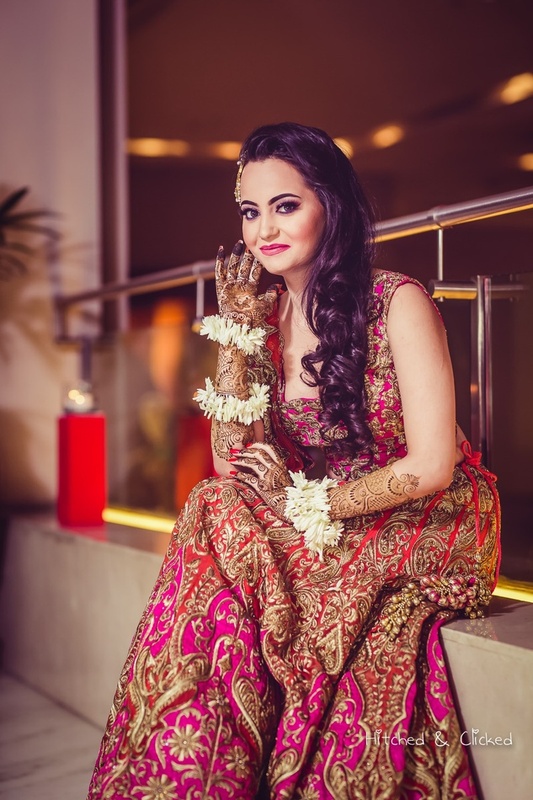 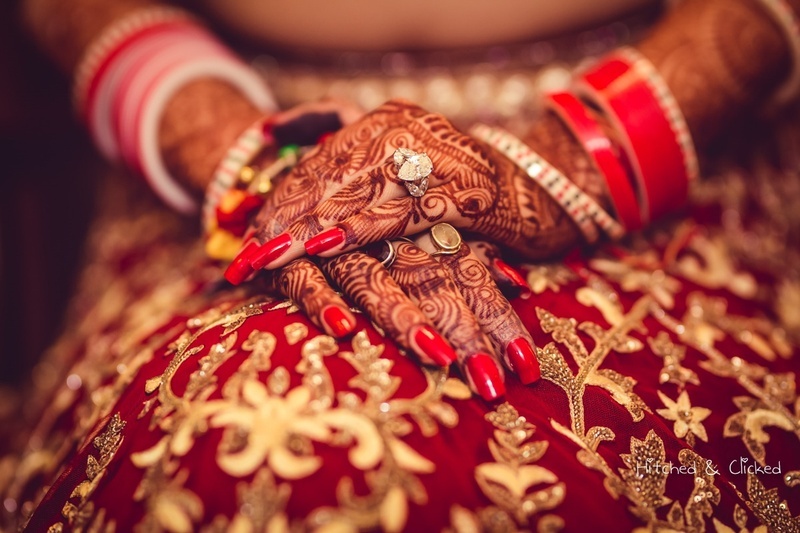 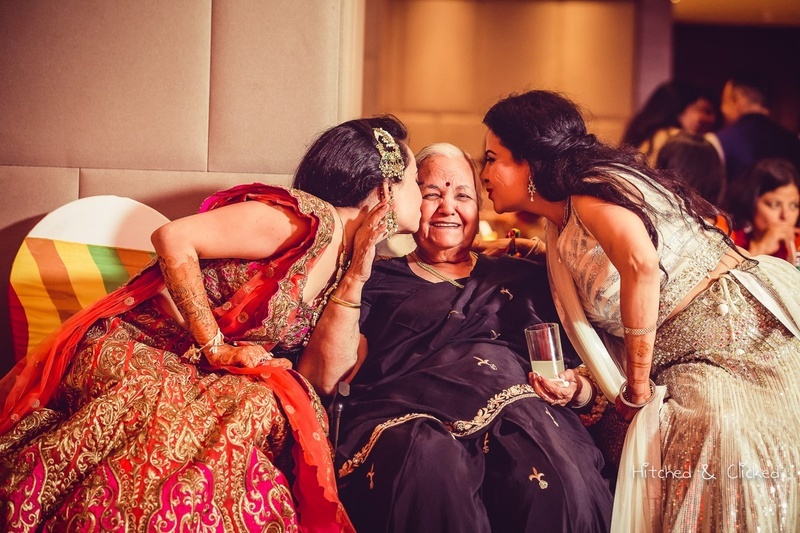 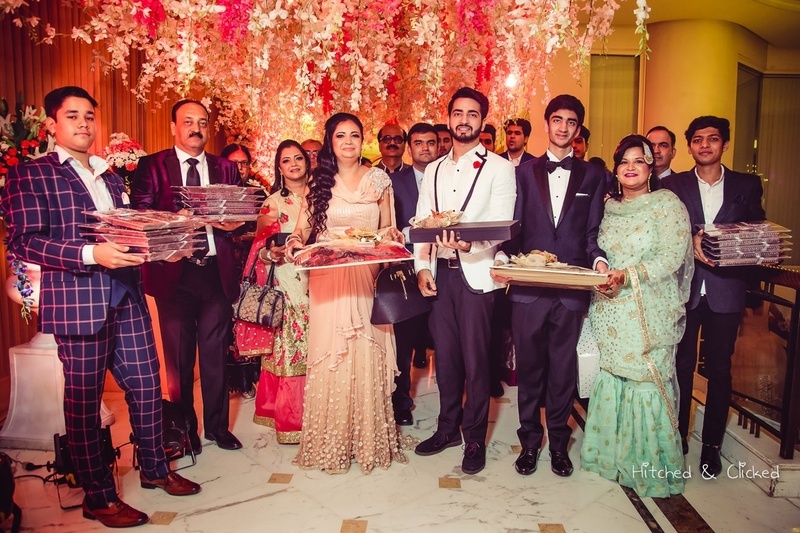 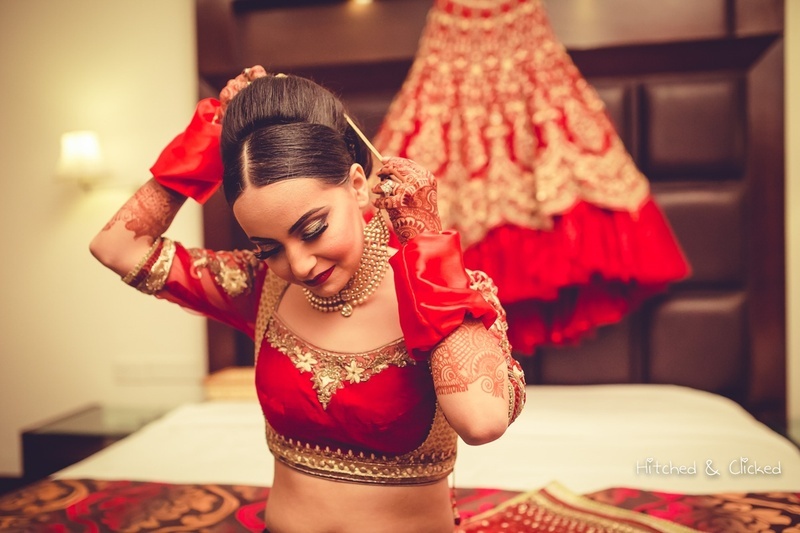 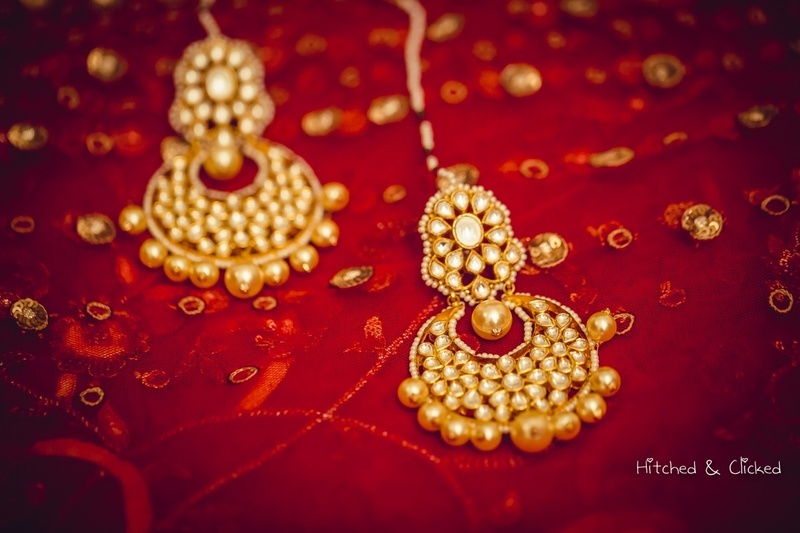 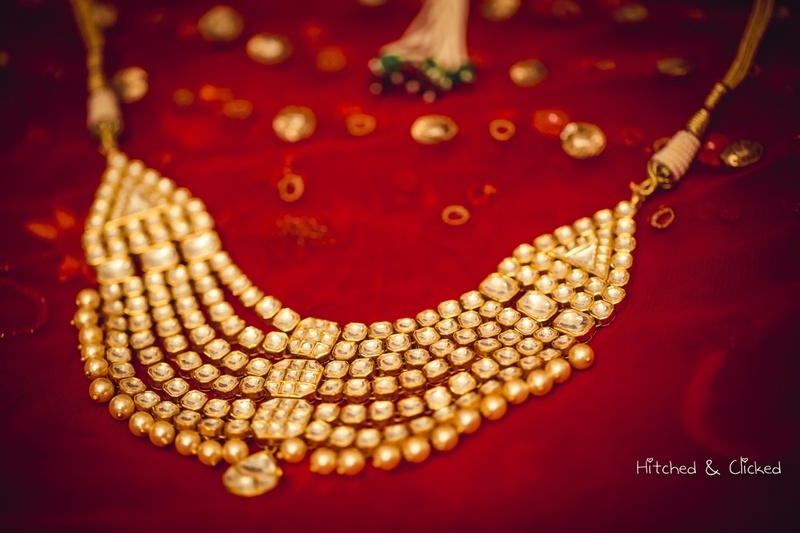 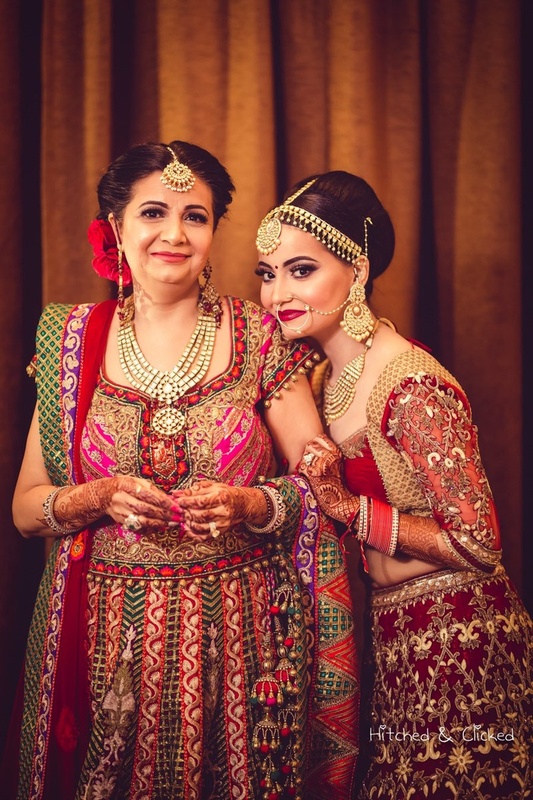 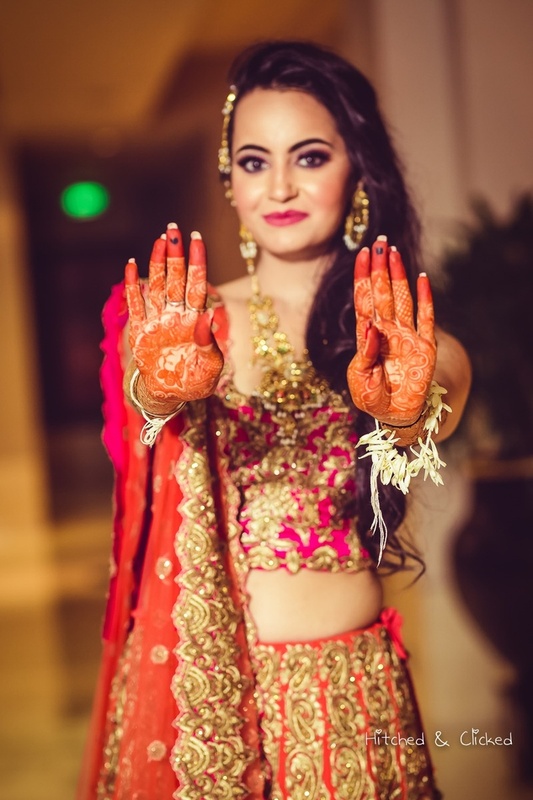 A classy affair, this wedding of Prarthna and Saurabh was nothing less than a dream. 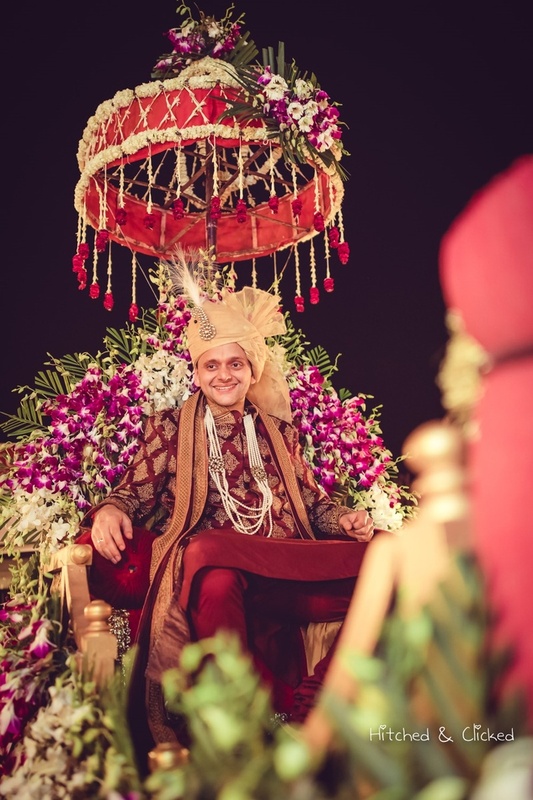 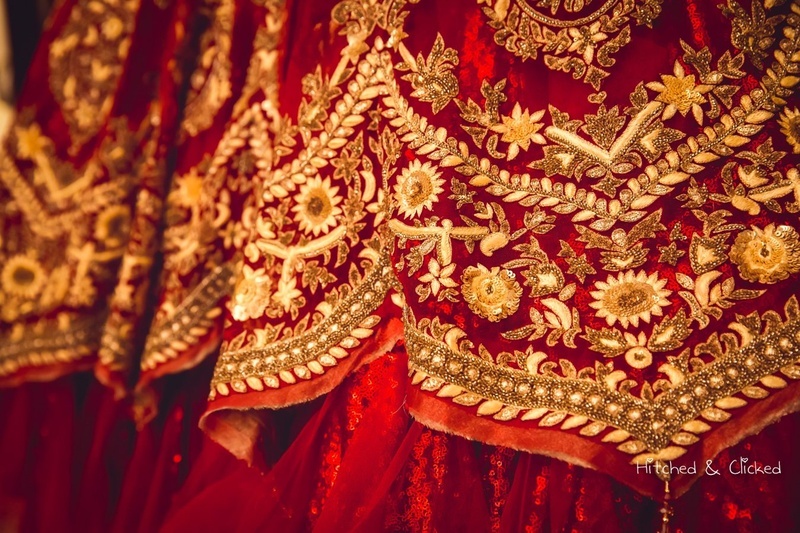 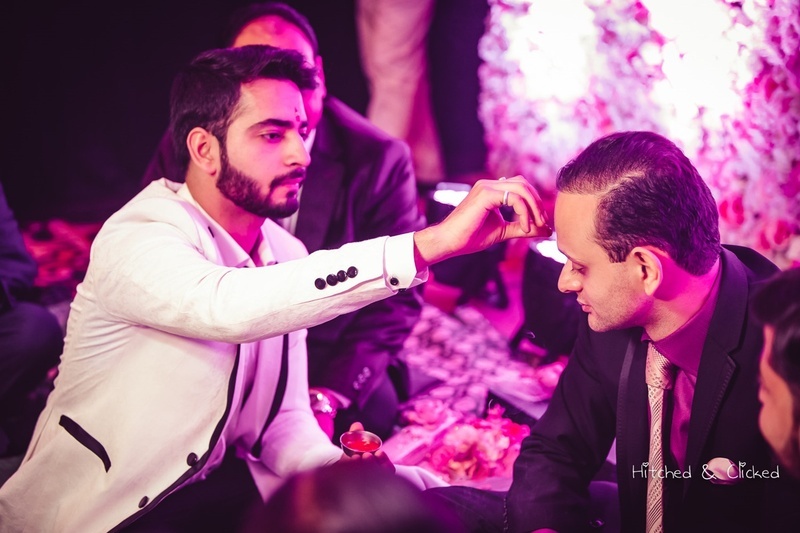 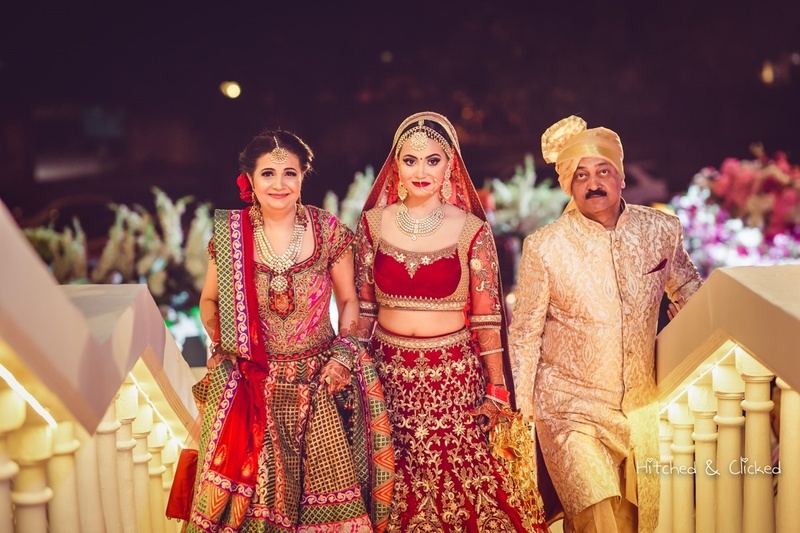 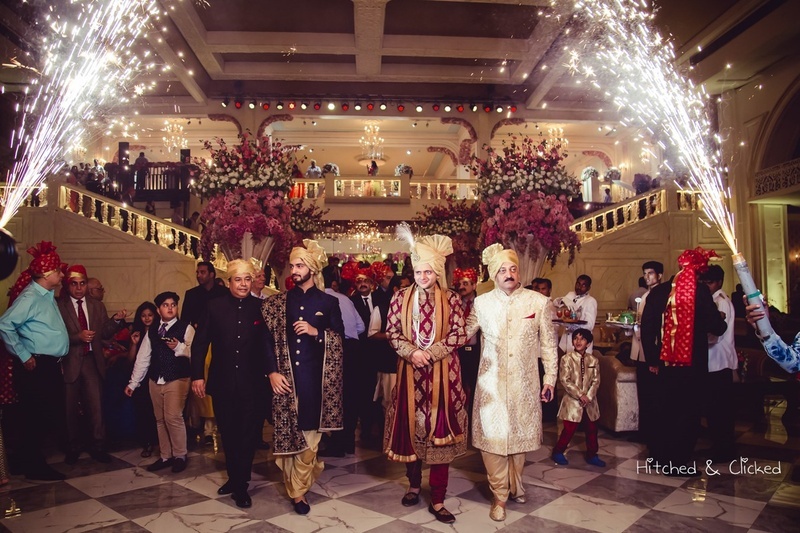 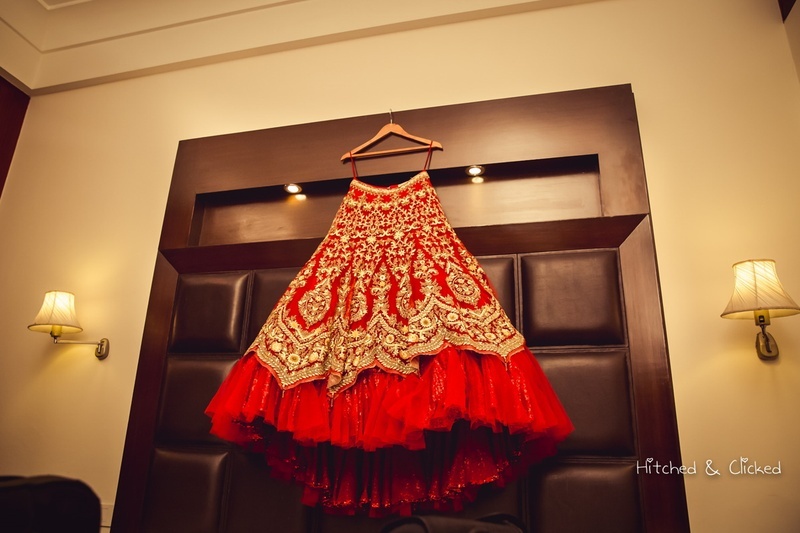 Adding to the grandeur was the groom's and bride’s attire designed by the fashionista, Tarun Tahiliani. 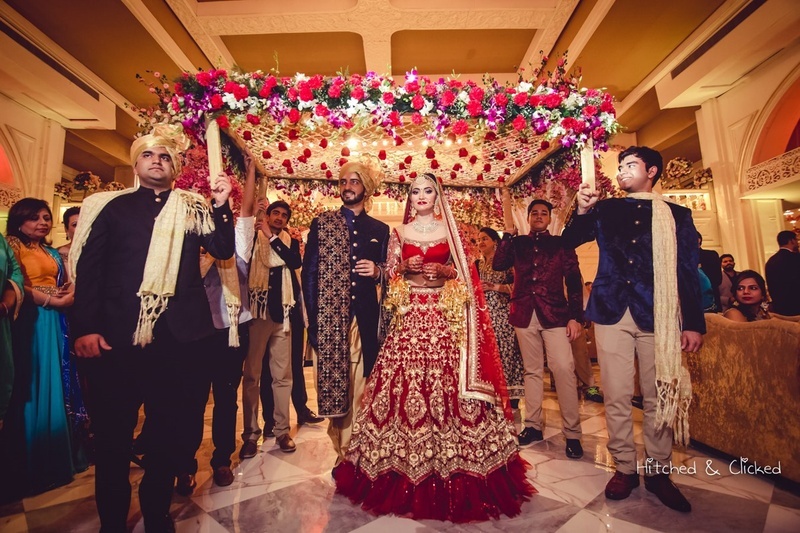 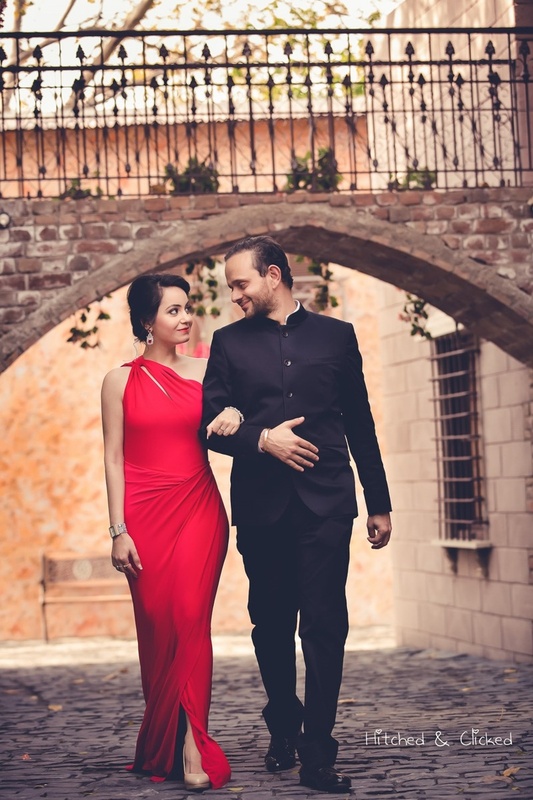 From childhood friends to soul mates, this cute couple once again proved to us that arranged marriages are for real and still very happening. 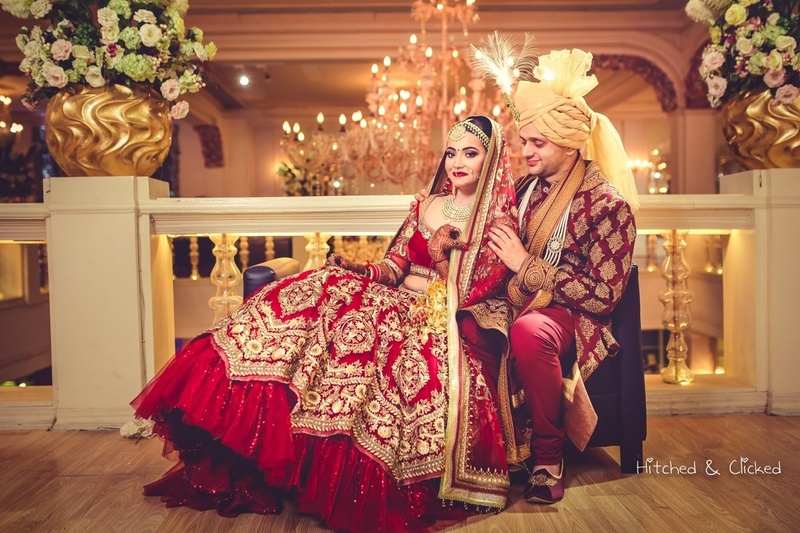 Their courtship period of ten months had all the essence of a love affair. 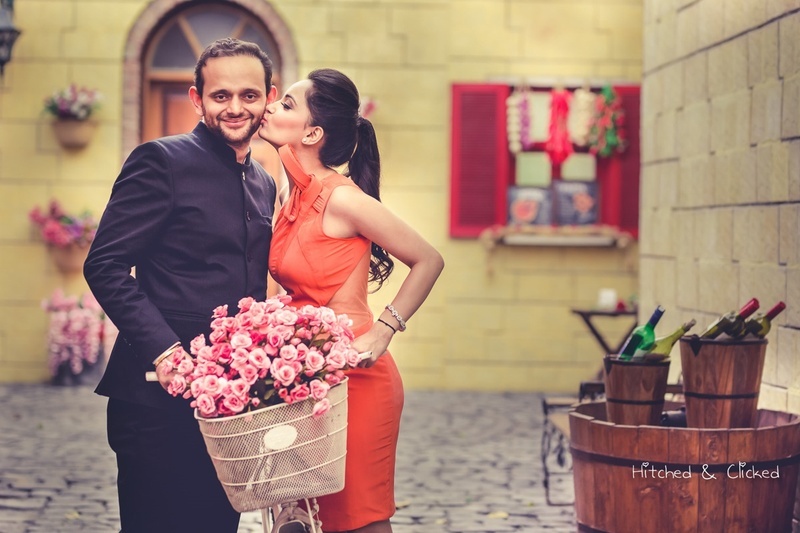 From candle lit dinners, movies, shopping trips to random conversations that saw the daylight, they had it all. 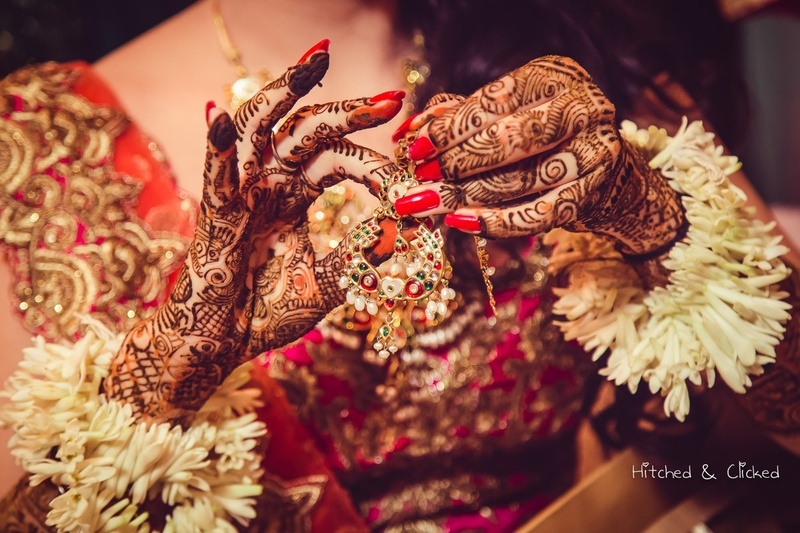 Photography by ace photographers Hitched and Clicked. 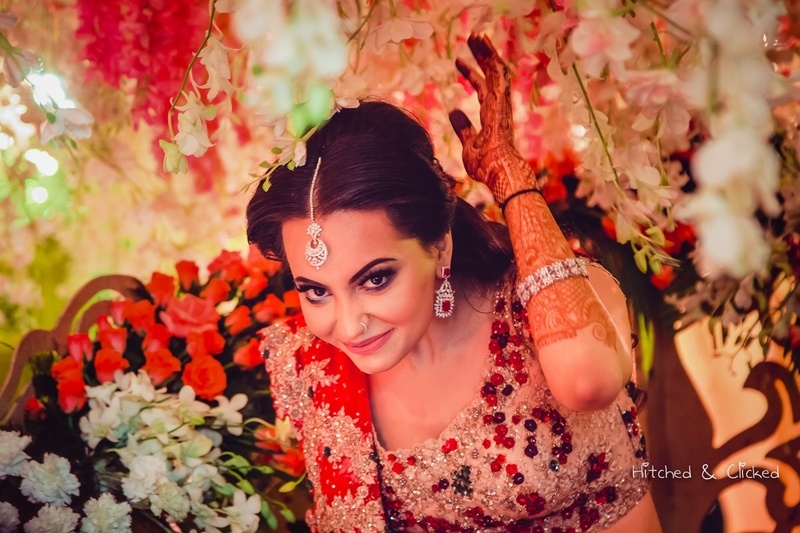 Surrounded by flowers as the bride readies for the engagement party ! 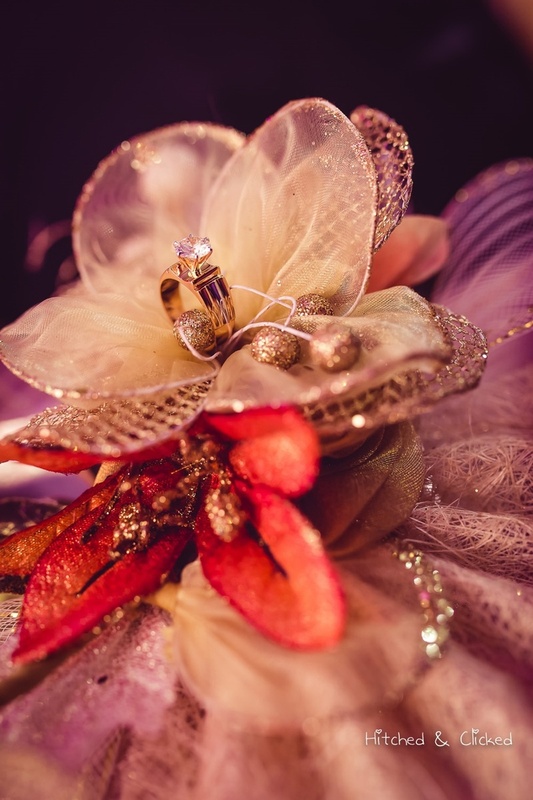 Gift box ideas for engagement and weddings ! 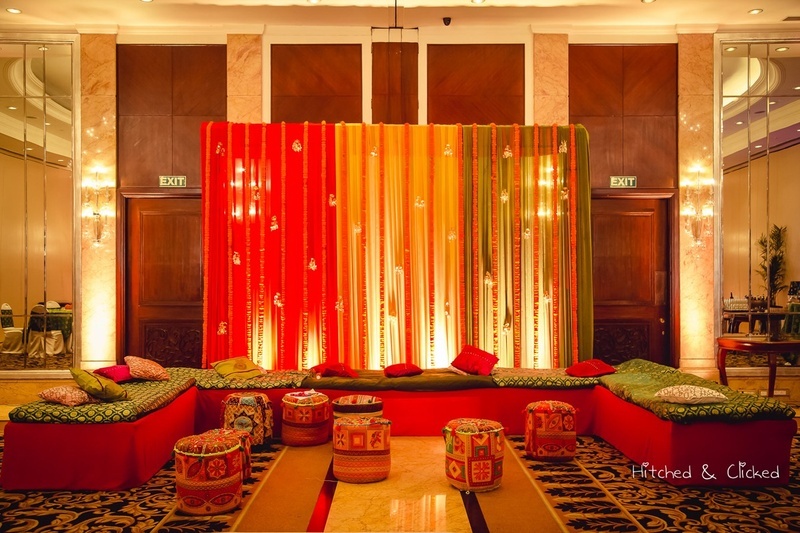 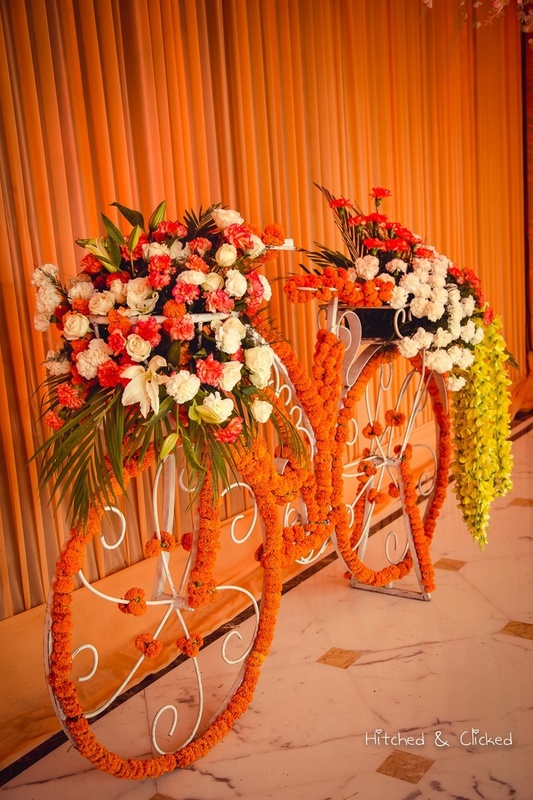 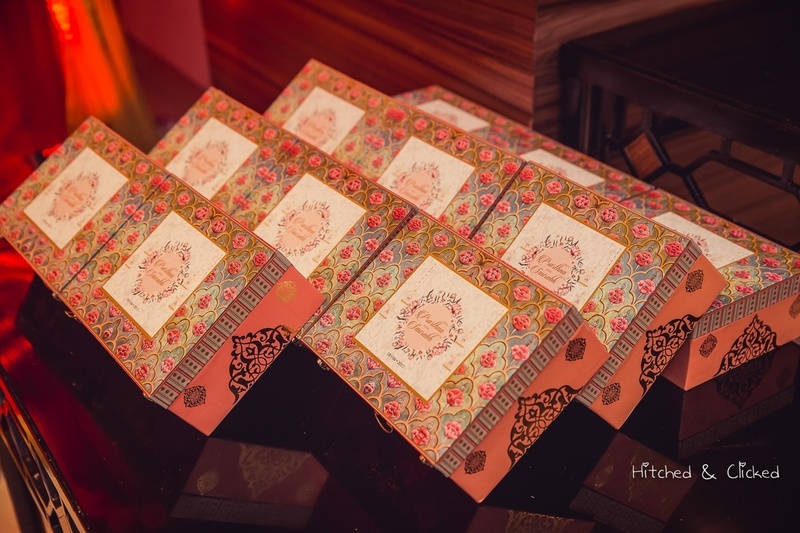 Sangeet ceremony decor for the exciting event !